SEVIERVILLE - The Tennessee Smokies have announced that the club will be giving away tickets to Opening Night on April 4, 2019 to those affected by the Government Shutdown. 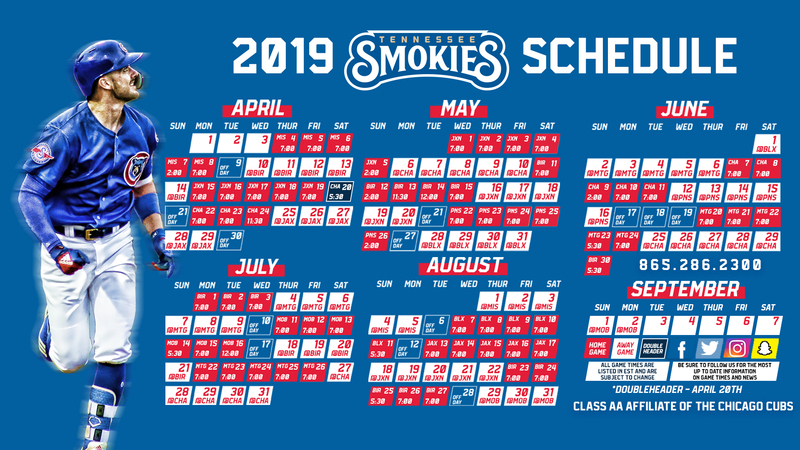 If somebody has been affected by the current Government Shutdown, they can contact the Smokies Office to receive (2) free ticket vouchers for the Smokies home opener on April 4, 2019. If you have been affected by the Government Shutdown, please call the Smokies Ticket Office at 865-286-2300 to reserve your ticket vouchers for Opening Night 2019.